I often speak with parents about the challenges of parenting and hear stories of the aches and pains people face or simply the frustrations of raising kids. 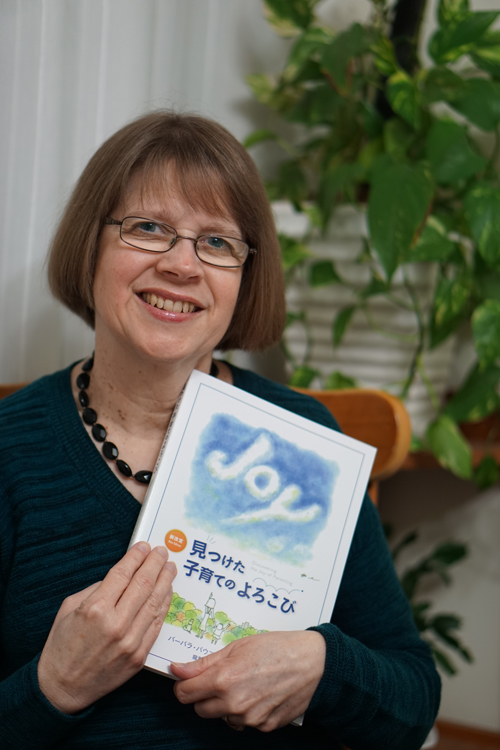 How encouraging to know that Asian Access missionary Barbara Bauman, with help from her husband Gary, has updated her outstanding book Discovering the Joy of Parenting. I can’t wait to get a copy! The original book has been a lifesaver and game changer for many Japanese and Mongolian families around the world. It’s been available as a bilingual Japanese and English text since 2002, and in Mongolian since 2012. I’ve heard stories of transformed lives stretching from Europe to America and Asia. Isn’t that remarkable! This book has had a tremendous impact—but during the past decade, technology has had a dramatic effect on what families have to deal with. The good news is that Barbara has done a complete rewrite and added three totally new lessons with today’s new generation of parents in mind. I’ve heard reports that people are begging to get copies already. Asian Access and I are delighted with Barbara’s concern for families and the way she’s impacting lives through this book. Please help us share the news about this resource, as we know there will be many Japanese moms and dads that will want to get their hands on a copy. By the end of March 2019, the book will be available in Japan through Family Forum Japan and local Christian bookstores. 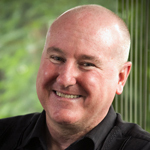 Gary and Barbara are also working on ways to make it more easily available to Japanese families around the world. 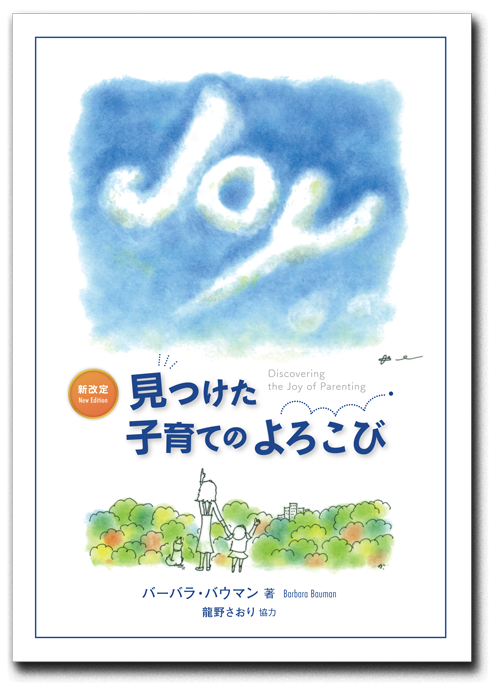 Developed over a period of seven years while ministering to Japanese mothers and learning their key parenting needs, the original edition of Discovering the Joy of Parenting went through five printings and sold over 8000 copies. It has been used throughout Japan and been translated and adapted for use in other Asian cultures. The world and Japanese society have gone through immense changes since the book was first published in 2002, so although the foundational biblical principles are still the same, the text was completely rewritten for the book’s updated release in March 2019 as Discovering the Joy of Parenting New Edition. In this text, lessons on managing money, time, and technology have been added for a new generation of Japanese parents. The new book can now be ordered from Family Forum Japan (B5, 1,800 yen, 1,944 yen with tax).